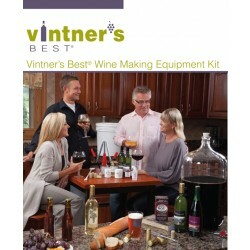 We have a variety of high-quality wine making kits that contain all the items you need to fit your interest and budget so you can get started with your first vintage! 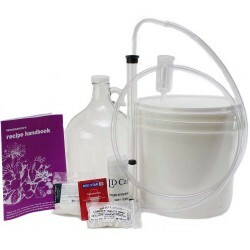 All our kits contain the following basics: fermenters and airlocks, cleaner, sanitizer, racking and cleaning tools, hydrometer, and corks. 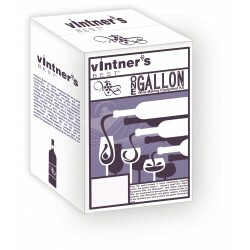 You just need bottles and must to ferment! Take your first steps into a new wine making hobby and before long you will have a well-stocked cellar of wines to enjoy and share!